Free and open to students, staff, and faculty. No experience is required. Come as you are. 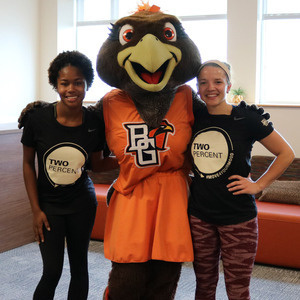 FIrst-time participants receive a t-shirt (while supplies last) and a voucher to participate in continuing Recreation and Wellness programming. Exercise boosts mood, reduces depressive symptoms, and improves brain function. Give this class a try and feel the benefits for yourself.